Micki, Tanya and Jasmine have 24 hours to get divorced. There's just one problem...They're still single. When Jasmine, Tanya and Micki decide they'd rather be divorced than unmarried, they take off to Las Vegas in search of the perfect ex. In the tangled web that follows, Micki lassos a cowboy, Tanya acquires a rich businessman, and Jasmine finds true love in the arms of a regular guy. The result is an outrageous comedy of love, marriage and misadventure. 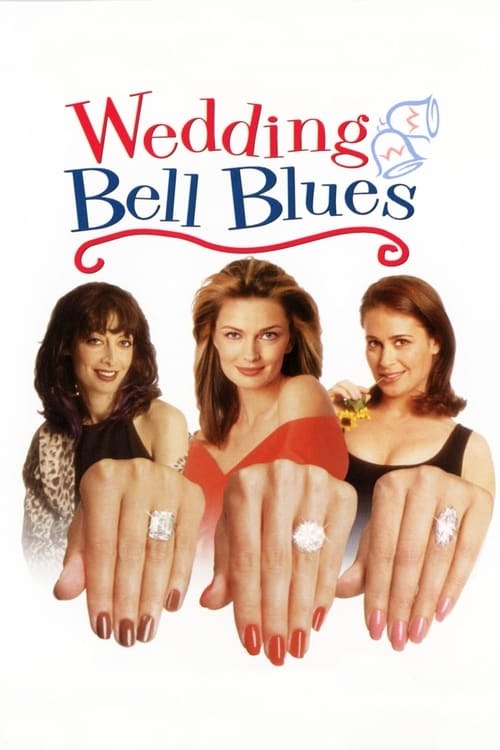 As intelligent as it is absurd, Wedding Bell Blues pokes great fun at the twists and turns of modern love, with outstanding performances from a talented young cast, including Illeana Douglas, Paulina Porizkova and Julie Warner, it is without a doubt one of the year's most hilarious movies.